It is no easy feat to build an event concept from scratch and see it stand up on its own legs. When the platform in question is an Awards system the task is even more harder. One needs to ensure transparency and credibility. These do not come easily. 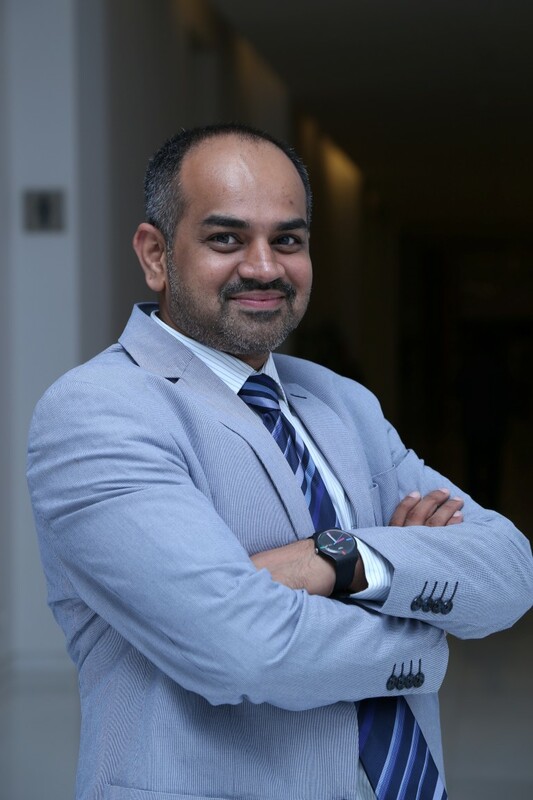 So when Deepak Chaudhary of Event Capital first mooted the idea of collaborating with PRAXIS in 2015, I went back to the drawing board and visited the ideas that were shared by veterans of the business over the years for the need of a credible awards system that was born out of the profession and was indigenous. India had two awards for PR professionals heavily focussed on the consultancy side. There was certainly a need to get more and more corporates involved. There was also a need to honour individuals who build brands thus creating more role models which is a need of the hour. Well, I played the role of a midwife in ensuring the awards got a great head start. Almost a year of planning and research culminated in a grand awards night in the aftermath of PRAXIS. The Awards were announced earlier in 2016 with the finalisation of a 17-member jury who were leading men and women in communications, including two veterans with experience of being on the Cannes jury. The jury was divided into smaller groups where they looked at each of the 397 entries and marked them in advance. This was followed by an in-person jury meeting in Mumbai ably guided by the Awards Director, Hina Huria. The results were then sealed with two copies safely held by the Jury Chair and only opened once to ensure the trophies were engraved and the certificates printed. The results were then finally opened on the Awards night to announce the winners. PR Moment did a fabulous job of anchoring the awards under the able leadership of Ben Smith. Event Capital supported all award related administration. The Awards night was a great evening of fierce rivalry and amazing showmanship. Those who won knew why they had won and the jury members can vouch for the quality of work and the intensity of the submission. I am confident that a new awards system was born which is here to stay. For those who did not participate and those who did not win my only suggestion is to not sulk and crib rather introspect as to why the results were not in your favour. The answer lies in preparation. The winning entries I’m told packed a punch. They stood out for strong insights and even stronger evaluation methods. Winning a Fulcrum is no child’s play, most of all because of the polices that are in place. An organisation that participates in Fulcrum cannot have a representative on the jury like other awards do. More importantly a PR firm will never be permitted to sponsor the Fulcrum Awards. Corporate organisations can only sponsor the Awards if they are not in the shortlist. This level of fair play has never been seen before. And I’m proud of the fact that we could do this in India in 2016. 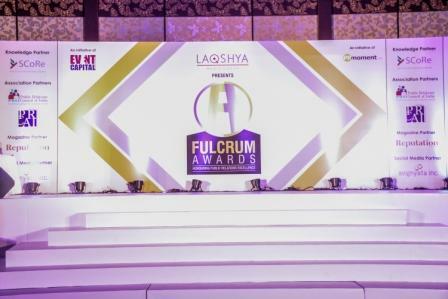 Be the first to comment on "The Fulcrum Awards have made a mark and are here to stay"